Developer Obsidian Entertainment has been out making noise about a potential remaster for Alpha Protocol. Alpha Protocol was a pretty decisively received game when it came out in 2010. The title, which followed an agent who was part of a covert government agency, never set the charts on fire but to this day, retains a cult audience. The execution left some to be desired, but the mixing of a traditional action game with choice-based RPG elements that affected the story… well, that was unique. While this is miles and miles away from a confirmation, the fact that Obsidian is out promoting it and potentially getting people excited is worth noting. Also worth noting: Limited Run Games specialise in releasing old titles for updated consoles. The real question is how much work would be done on the game if any past basic uprezzing? 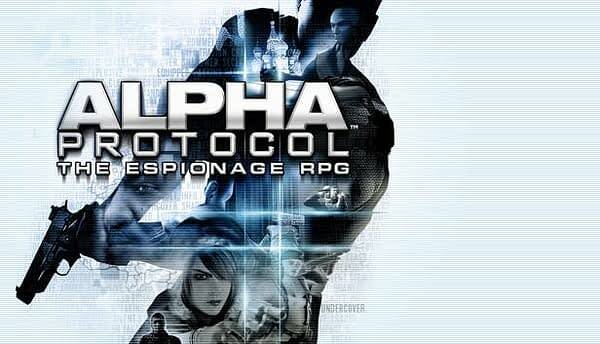 More than most games, I could see Alpha Protocol really benefiting from a top to bottom remake. That is probably a lot to hope for though, so perhaps just a rerelease will do for now.